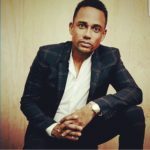 Hill Harper -you’re familiar with the name I’m sure. He’s had roles on 1982, CSI:NY, and, more recently, ABC’s The Good Doctor. The Acclaimed Actor is also an Author and Philanthropist, but did you know that on top of all of that, he has ties to the beauty industry? He does! 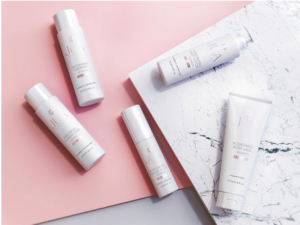 Harper launched two premium product lines that are non-carcinaginic and affordable. 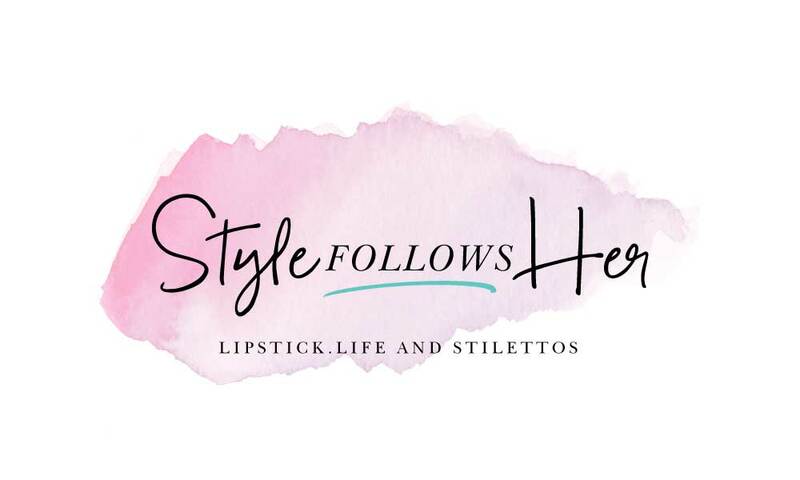 I got the tea on the products, the inspiration behind his interest in health and wellness, and what lead to his start in beauty from Harper himself. 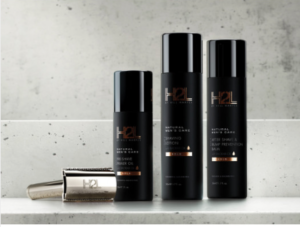 H2L -a play on Harper’s first name, having one H and two L’s and JUA -mean sun in Swahili, are premium brand, personal care products. They are non-carcenagenic and formulated with one consistent smell that’s refreshing enough to wear on it’s own, and yet subtle enough to be layered with your favorite cologne or perfume without being too overpowering! The products are available on bethearchitect.com or HillHarper.com through subscription -a two month supply,or al la carte for those who go through product much quicker. Harper’s father battled thyroid cancer, ultimately succumbing to a battle with pancreatic cancer. And in 2010, Harper was diagnosed with thyroid cancer himself -at almost the same age of his father’s thyroid cancer diagnosis. “I was very worried about cancer and what it can do to your body so I started to do research,”he says. And after thyroid surgery, Harper was asked by President Barack Obama to serve as a member of his President’s Cancer Panel. Exposure to research, as a member of the cancer panel, combined with family history and his personal bout with cancer would serve as a mind triggering experience leading to the development of The Architect & Co. -a health and wellness company built on the idea that Harper talks about in his books, that “we are all the active architect of our own lives,” as well as H2L and JUA, The Architect & Company’s first line of products. As a member of the President’s Cancer Panel, he explains that, “Different experts would come present to the panel, and we would take their information and make recommendations. What I started to notice was that many of these doctors and experts would talk about what we put on our skin and the fact that our skin is our largest organ on our body. They were making a point, to me, and to the panel, that the same companies who own the drug company are the same ones – in many ways, as these multi-national conglomerate companies -that own most of the products that come out for skincare, lotions and etcetera,” he says. “These companies own these companies, and so there’s not a big interest in doing research and study on the impact of having these carcinogenic elements that are in many of these products,” he explains. An alarming revelation and something to think about, especially since the bottles read “all natural”, “organic”, or “with coconut oil.” We believe it and slather these products on our bodies without even basic knowledge of the chemicals and ingredients we put on our bodies day-in and day-out. 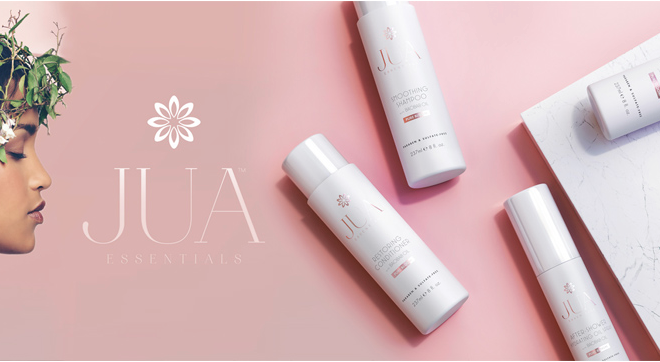 “What I’m talking about are aluminums, parabens, which affect your endocrine system. Talking about damaging sulfates. Talking about petroleum -which is a byproduct of oil and not meant for your system to process. And so all of these damaging factors -the scientist would argue, ‘Listen you’re never going to see a study on this because they’re not going to pay for it. But we believe that a lot of the risen in cancer has to do with your system being weighed down by the things you’ve been putting on your body since you were a baby,” he says. That’s when things hit a little closer to home. “And a trigger went off in my head and I thought about our community. I remember when I was young, my grandmother was like, ‘You gonna put some Vaseline on that.” He pauses, then goes on to says. “Vaseline is Petroleum Jelly. It is a toxic byproduct of oil, you know, oil refining. Baby oil -what we put on babies -we call it baby oil. It’s called mineral oil to make you think it’s healthy like it has minerals, but again that’s a petroleum byproduct. It’s the cheapest -it’s basically the waste out of oil processing. It’s the cheapest waste and they’re selling it to our community to put on our bodies and, worst still, on our babies and calling it baby oil,” he explains. The deeper point that I want to make -this is even deeper, is that they even trick you with naming their companies things that sound healthy! But it’s -I call it the ole okey doke,” he says. “You have companies that have nutra [nutraceuticals] in their name, and this is nutritious, right? [Right] You go to the mall and you’re walking through the cosmetic area and you have people coming up to you with lab coats on acting as if that’s a healthy product; and it’s got that kind of, ‘biologique’ or ‘clinique’ type of sound. And they’re selling you this idea that it’s scientific, that it’s healthy, but their ingredients are not and it’s a shame, is what it is,” he says. He found a way to do just that, by cutting out the middle man and your subscription included automatic product deliveries every two months! Don’t worry, if you need more product before your shipment, the products are also available al le cart! I’m so sold! 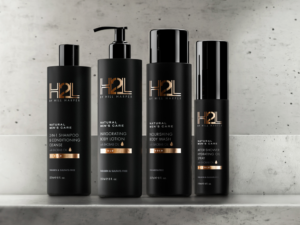 H2L and JUA are premium brand products that don’t sacrifice wellness in exchange for quality. You get the best bang for your buck with these products. Visit www.bethearchitect.com to place your order.